> web_car > | || Other pages.. Other Pages.. Car profiles under View all our cars! Reg Peugeot-206 1.4 Quiksilver-sporty looker bargain � Price Picture enquire ! 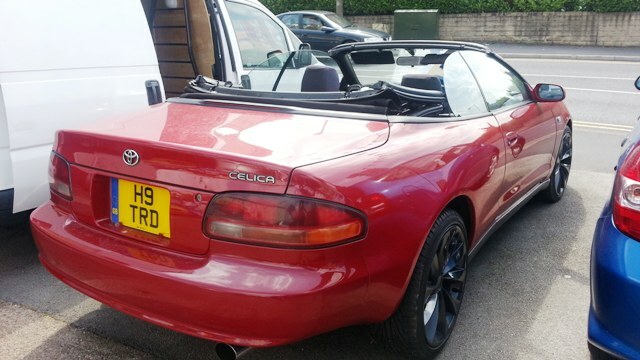 Reg Toyota-Celica Electric roof Conertible ST2.0 -Imported in 2007 good condition � Price Picture enquire ! 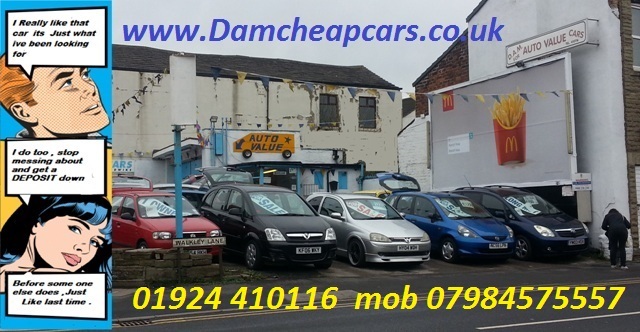 Reg Vauxhall-Cars and vans -Any type � Price Picture enquire ! Reg BMW-2.0 318i M Sport-Stunning car � Price Picture enquire ! Reg Hyundai-Getz 1.3 gsi-5 door elc windows � Price Picture enquire !